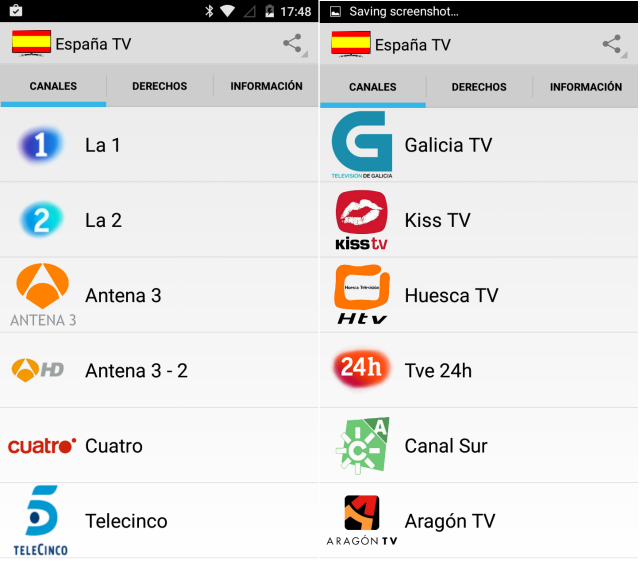 Anyone who wants watch Spanish television on Android device, Spain TV is an app that allows you to view practically all of the Spanish television channels from the comfort of your Android device. 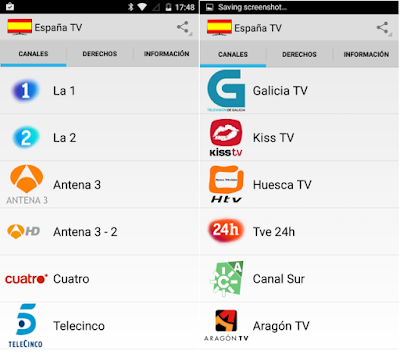 The app has all the basic channels such as TVE 1, TVE 2, Antena 3, Cuatro, Telecinco, La Sexta, La Siete, Neox, Teledeporte, Energy, Nova, Xplora, and so on. In order to watch all of these channels you have to have an Internet connection. 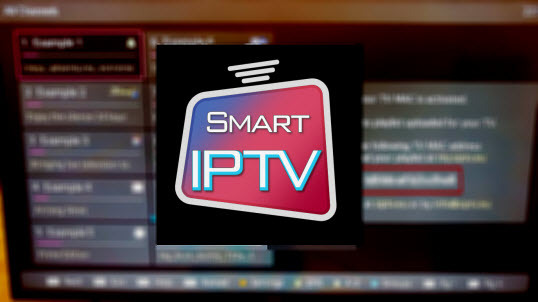 In fact, given that you'll be watching most of them directly from the webpage of the channel itself, you'll need a good Internet connection and the website in question needs to be working properly.